2019 Boat Show Registration – Register Now! 2018 Payette Lakes Boat Show Winners! 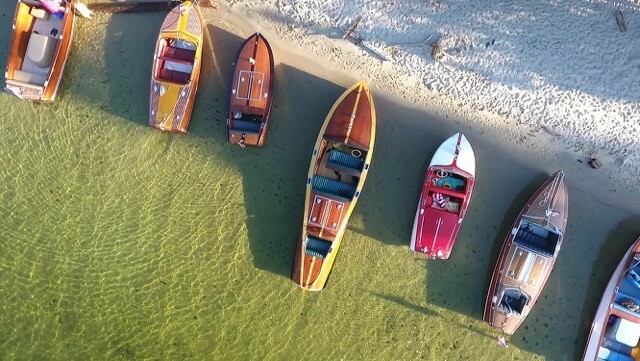 You are invited to the Payette Lakes Chapter of ACBS annual Classic and Wooden Boat Show on the docks of the picturesque Shore Lodge in McCall, Idaho on July 26-28, 2019. The show will be an active event with a boat parade, boat cruise, Ships Store and awards banquet. Early registration is encouraged as the events are well attended and we will sell out! The easiest way to register is to click on the link below or go to the 2019 Boat Show Registration page in this website and complete the online survey. No payment is due upon completion. You will be invoiced at a later date. You can also click on the link below. We appreciate your early registration! ← Save the Date for the 2019 Payette Lakes Boat Show! 2019 Boat Show Registration is NOW OPEN! Save the Date for the 2019 Payette Lakes Boat Show! 2018 Payette Lakes Boat Show Registration NOW OPEN! 2017 Boat Show Registration is NOW OPEN!! Payette Lakes 2016 Boat Show – What a great show! New Pictures! Visit our Gallery!